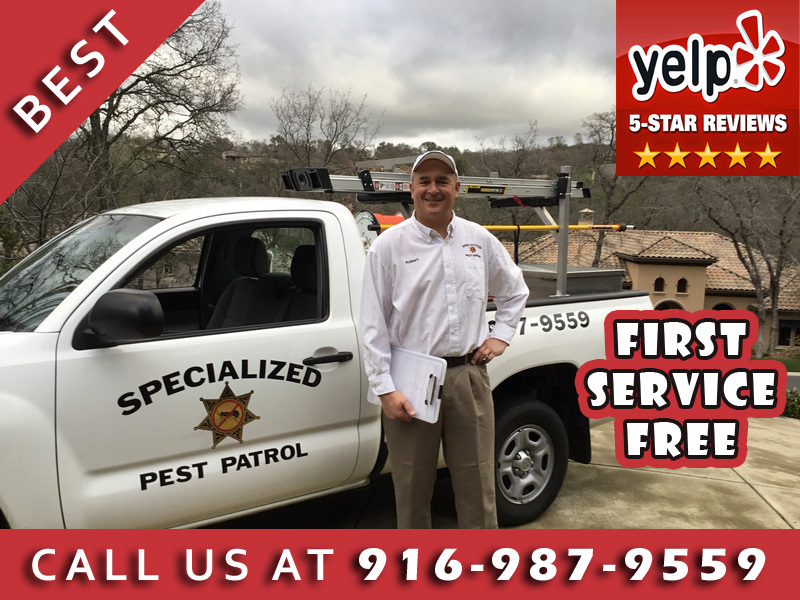 People across the United States are finding out the hard way that yellow jackets – a particularly aggressive species of wasp – become more aggressive and rowdy as winter approaches. With increased reports of hives attacking school children and gardeners, remember to keep an extra eye out for signs of these unwanted, and painful, visitors. 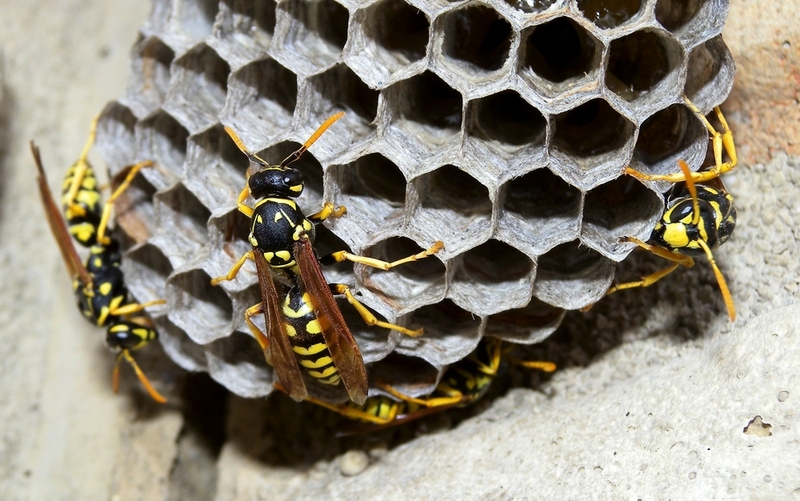 Yellow jackets tend to make their hives low to the ground, in bushes, outdoor clutter, and garden mulch. They can sting multiple times – unlike honeybees, who die after stinging someone and thus tend to be less aggressive. Yellow jackets become more active in food foraging as winter approaches, and we often see an increase in their attacks as humans and pets tend to accidentally cross paths with the wasps. If you discover a yellow jackets hive in your yard or building, do NOT attempt to remove it yourself. One sting marks you with a pheromone that alerts nearby wasps to you as the “enemy,” and one sting can quickly multiply into dozens. 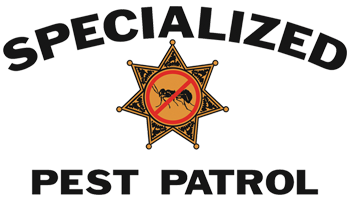 Call a professional pest control company, like Specialized Pest Patrol. 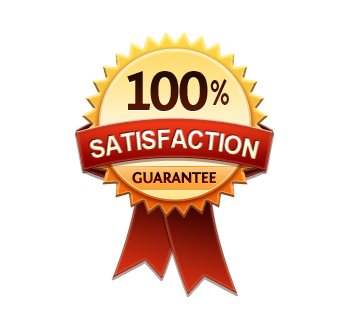 You and your family will be glad that you did.